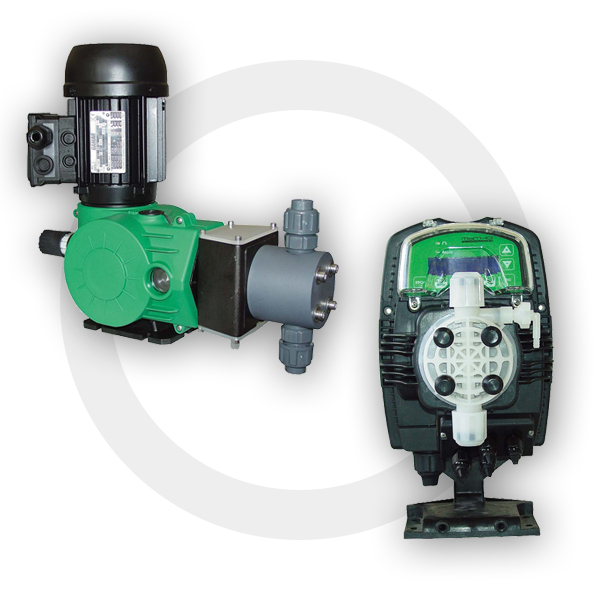 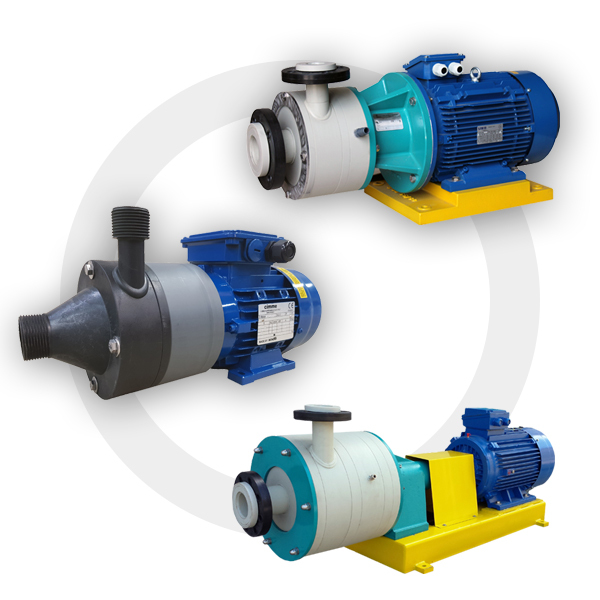 IPItalia, thanks to its continuous research and development of innovative solutions, offers a wide range of alternative pumps and agitators in thermoplastic materials, specially designed to withstand acidic, alkaline and highly basic substances. 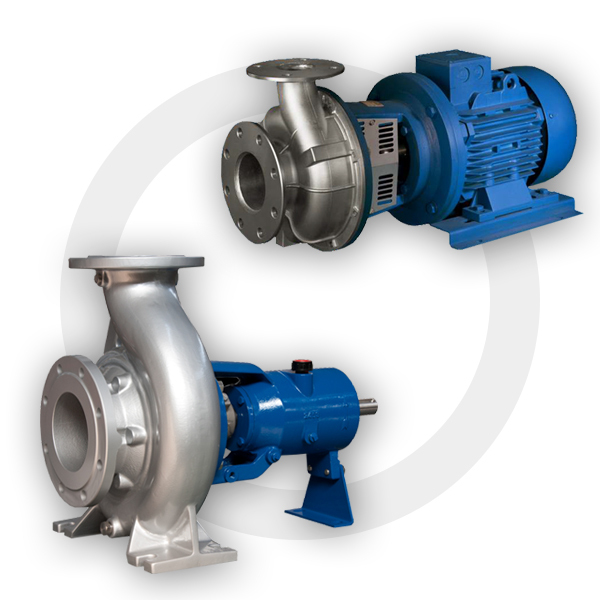 All IPItalia products are characterized by quality certifications and production lines with high technological content which meet the most diverse requirements: we study and produce pumps and agitators for the chemical, petrochemical, metallurgical and textile industries, for metal treatment, for eliminating fumes and odours (scrubbers), for the food industry, for electroplating, printed circuits, chemical pickling and degreasing, for water treatment (purification, softening, demineralization, waste water purification, desalination, sea water treatment ), for descaling pipes and systems and for the production of electricity and accumulators. 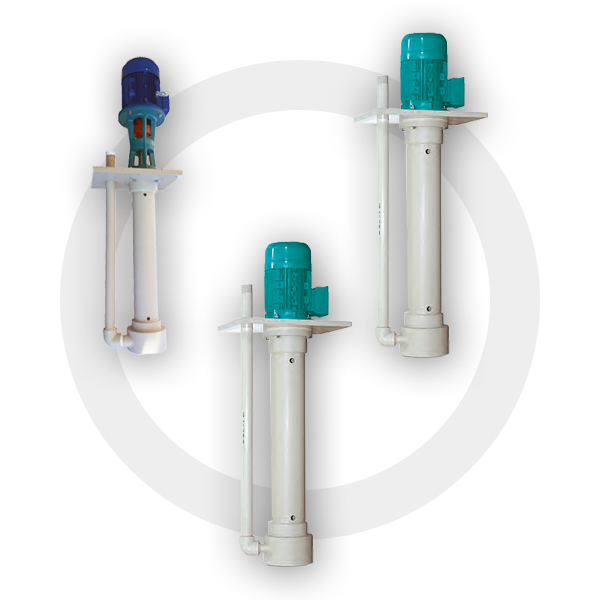 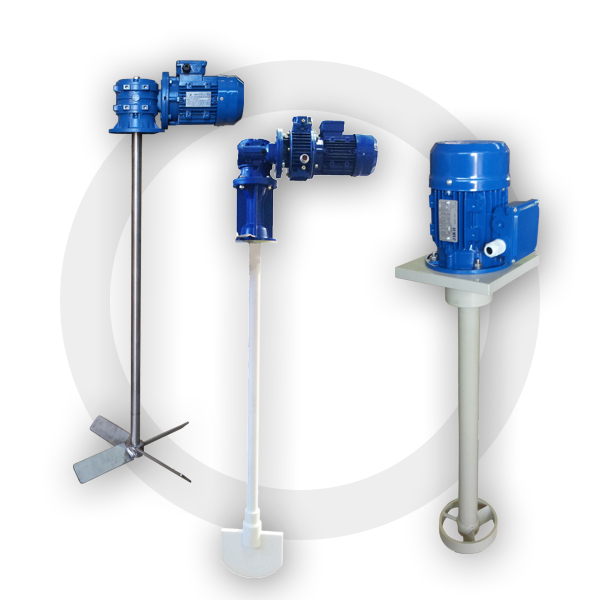 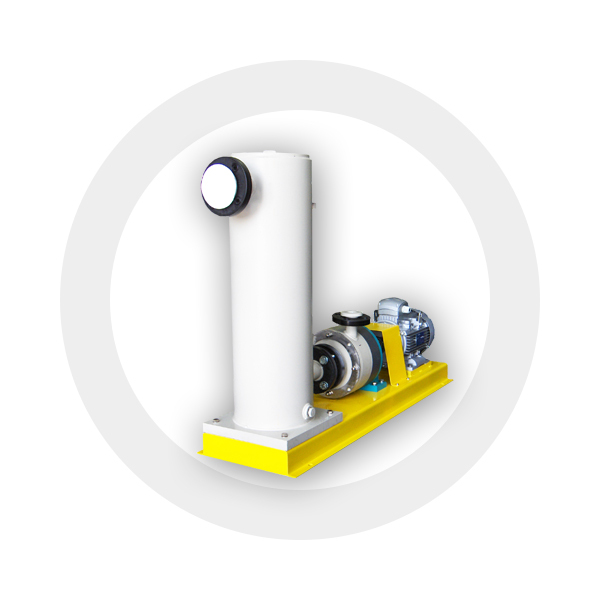 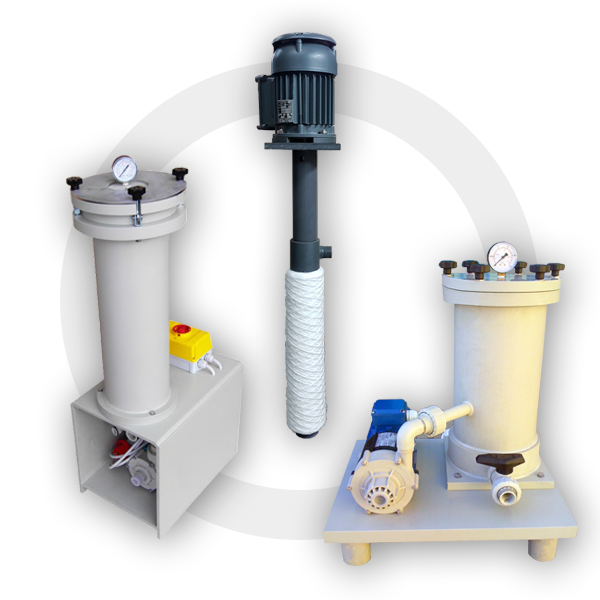 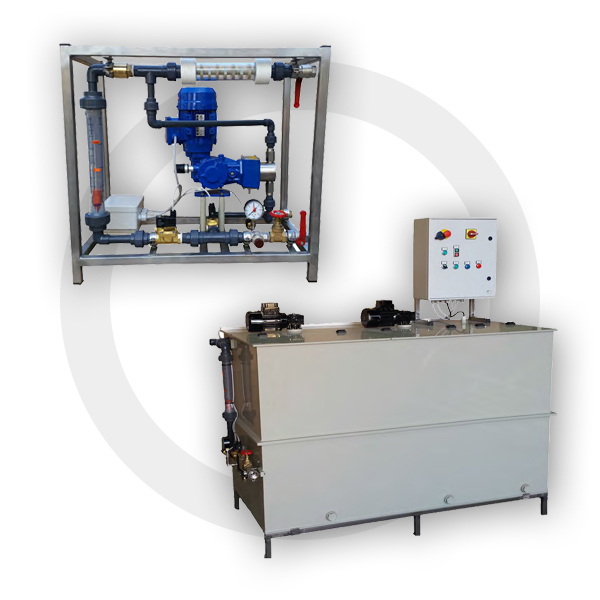 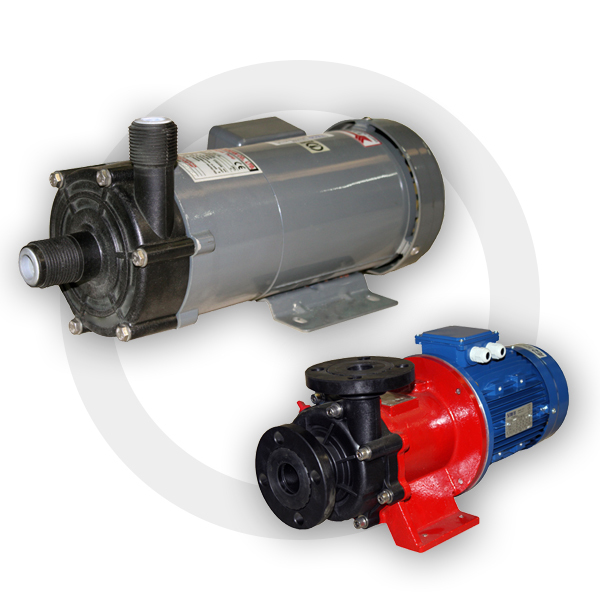 All our pump and agitator lines are designed and built for the most particular uses, where substances with high acidity, corrosion, basicity or alkalinity are found. 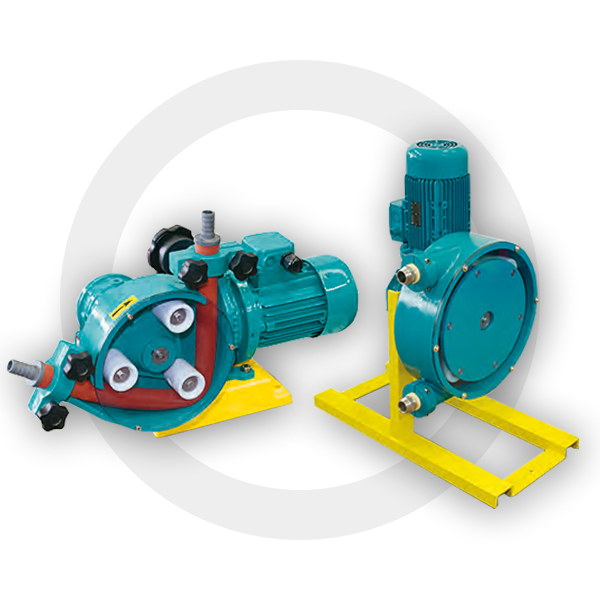 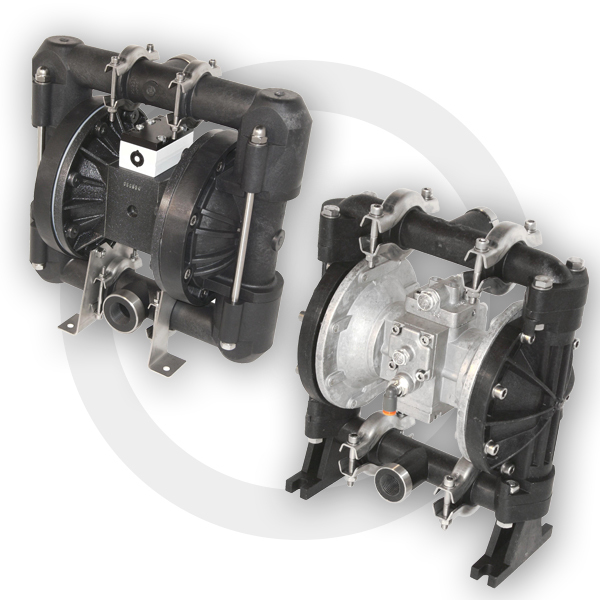 We produce magnetic drive pumps, mono-block horizontal axis pumps (threaded or flanged) and with elastic coupling, mono-block self-priming pumps with elastic coupling, vertical axis pumps, peristaltic pumps, diaphragm pumps and agitators. 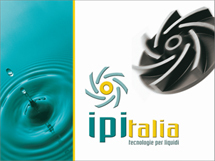 Furthermore, IPItalia offers a complete consultancy service aimed at identifying the design solutions best suited to each application while guaranteeing the professionalism of highly qualified staff and the constant commitment in the search for innovative approaches.